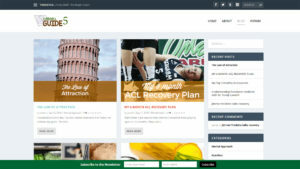 Dallas, TX: Kyle Collinsworth of the Dallas Mavericks announced today that he is launching a new website and blog: Athlete’s Guide 5 (www.athletesguide5.com), a site aimed at helping youth improve their athletic performance through a mental approach, nutrition, strength and conditioning, recovery, and rehabilitation. Collinsworth has already posted interviews with several professional athletes in various sports, and has worked with his wife—All-American runner Shea Martinez-Collinsworth—to provide information that has helped them elevate their own athletic performance. Athlete’s Guide 5 also includes a forum where anyone can ask a question or contribute their own ideas and experience regarding the 5 aspects of improving athletic performance. 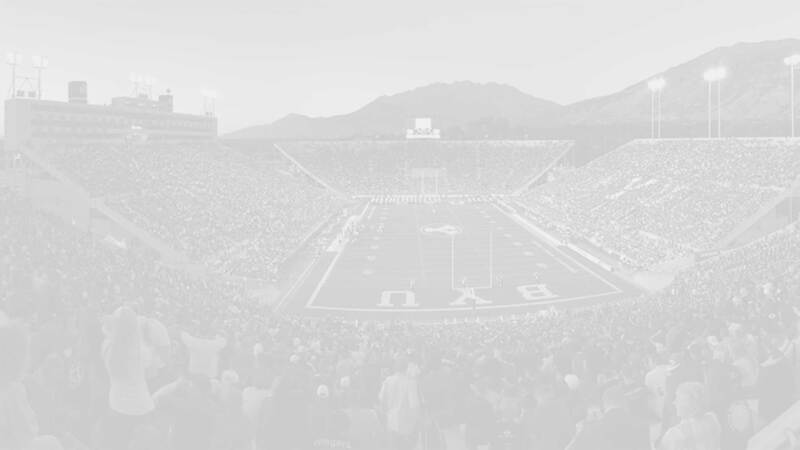 The site was designed by Tyler Christensen (www.tanagermedia.com), an instructor at Dixie State University, contributor for the Deseret News, and managing editor of BYU Insider (www.byuinsider.com). 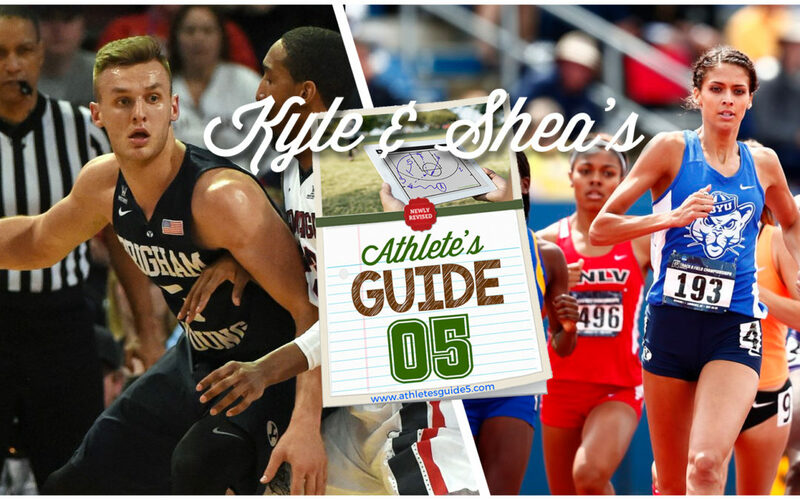 About Kyle and Shea Collinsworth: Kyle is a rookie for the Dallas Mavericks of the NBA. He holds the single season and career NCAA records for triple doubles and was an AP honorable mention in 2015 and 2016. He experienced two breaks in his collegiate playing career (LDS church mission and ACL surgery), only to return to the team stronger and better. His speedy recovery and subsequent improvement is unprecedented at the collegiate level. Shea is a senior at Brigham Young University and a five time All-American in the 800 meters. She was awarded the bronze medal in the 2015 World University games, finished third in the NCAA championships (2016), and competed in the 800-meter in the Olympic trials.